Any and all of our CD’s are a guaranteed ROCKIN’ good time! 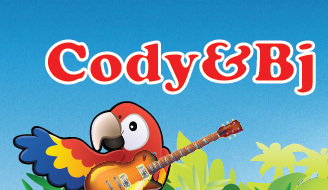 Cody writes all the songs and lyrics with the purpose of offering educational, positive, feel good alternative to all children. Our CD’s have been designed to each have a very important and fun theme so take a look and see which one is right for you and your family! "Let the whole world hear!" 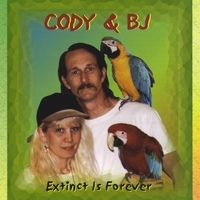 Cody & Bj Productions, Inc.
Hosting and design modifications by: CooverGroup, Inc.